HAPPY NEW YEAR FROM NCOMPASS!!! As we come to the end of a very rewarding 2015 and look forward to an exciting 2016, we would like to take a moment to reach out and give thanks! NCompass has been positively influenced by so many people over the past year and we are very grateful. Thank you! 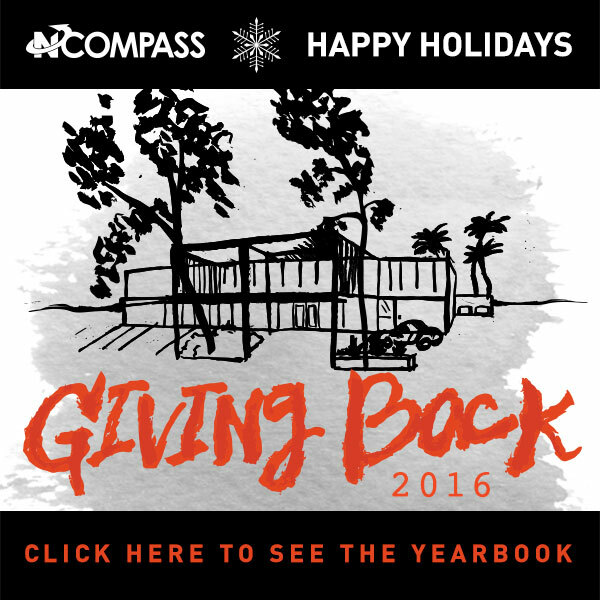 Please join us in taking a look back at a year in the life of the NCompass team and get a taste of what inspires and motivates our group (professionally, personally and via others) at the NCompass yearbook site. We have highlighted a variety of the charities that the NCompass team has supported this past year and some fun photos that shows the team in action. This year we want to continue the gift of giving by purchasing/planting sustainable groves of trees dedicated to our partners via TreePeople – uniting the Power of Trees and People. We look forward to many additional experiences and memories – thank you for the opportunities.